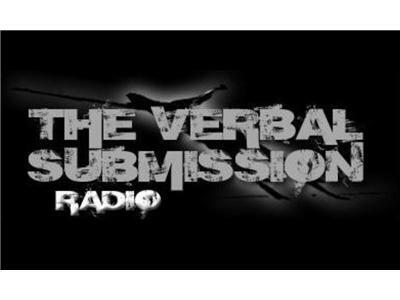 Join us for episode 135 of The Verbal Submission on Sunday, April 28, 2013 as hosts Brian Hemminger and Gerry Rodriguez discuss the latest happenings in the world of mixed martial arts. We'll be talking last night's UFC 159 and much, much more. Our special guest will be Phil Claud, who was in the corner of Pat Healy last night and helped "Bam Bam" rake in $130,000 in post-fight bonuses. Make sure to tune in!